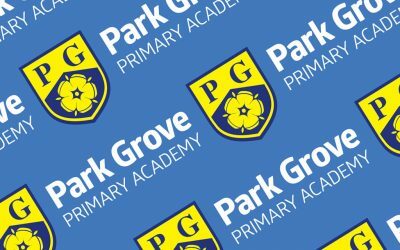 At Park Grove we will be providing the children with a Christmas Lunch on Wednesday 19th December. Details will follow shortly. Class 9 will be having a Vikings assembly on Tuesday 27th November at 9am. We hope to see many parents there! Class 8 will be having an ‘Anglo-Saxon Power’ assembly on Tuesday 20th November at 9am. We hope to see many parents there! At Park Grove we will be providing the children with a delicious Christmas Lunch on Wednesday 19th December. Details will follow shortly.